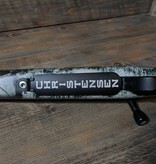 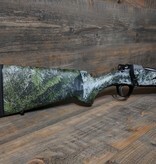 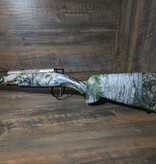 Christensen Arms Ridgeline Camo - Corlane Sporting Goods Ltd. 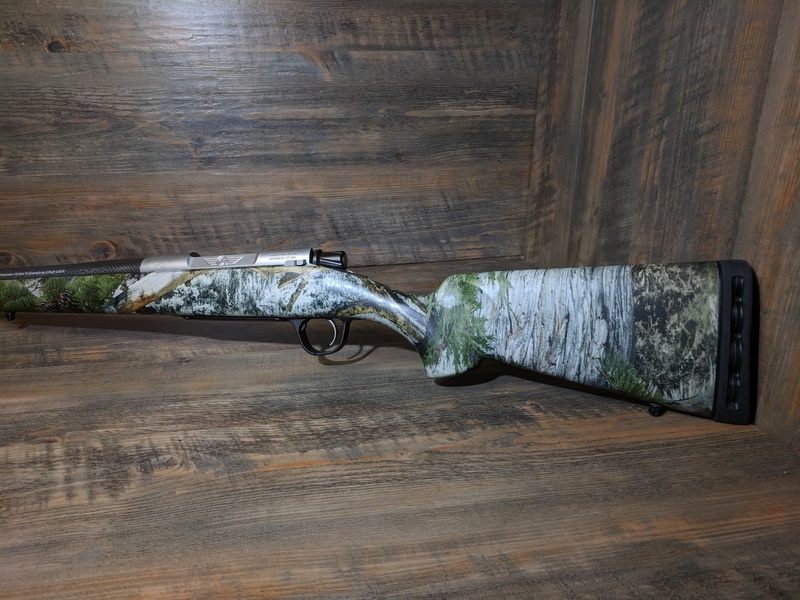 The Ridgeline is the quintessential hunting rifle. 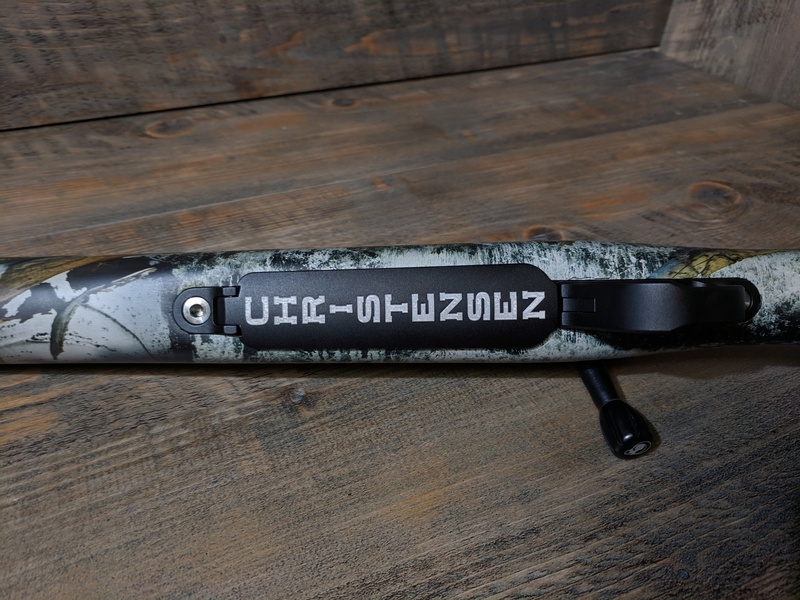 Offered in twenty chamberings, the rifle features a sporter carbon fiber composite gunstock and a stainless steel radial muzzle brake built around a light target contour Christensen Arms carbon fiber wrapped barrel. 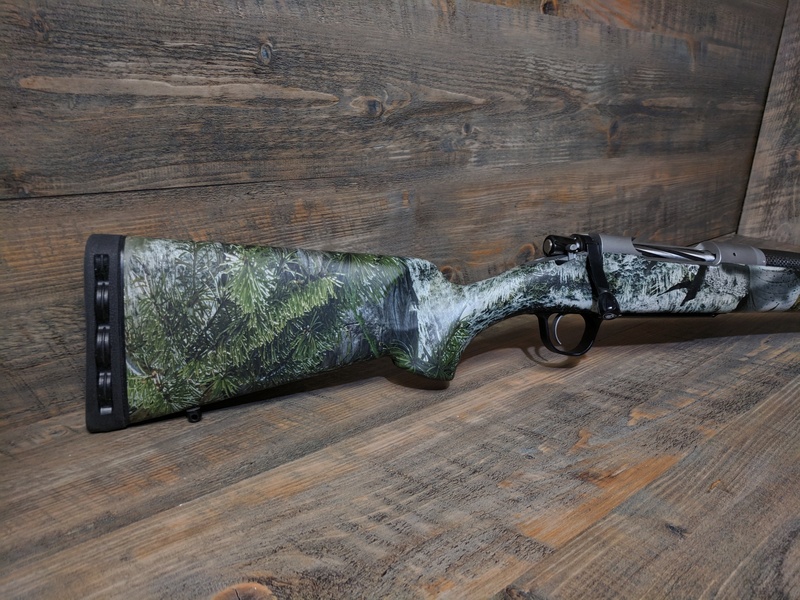 The Ridgeline weighs in starting at 6.3 pounds and is backed by the Christensen Arms Sub-MOA Guarantee.